The family tells WPTV the two people are Ken and Alice Simmons of Lantana. Two dogs were also on board of the aircraft. 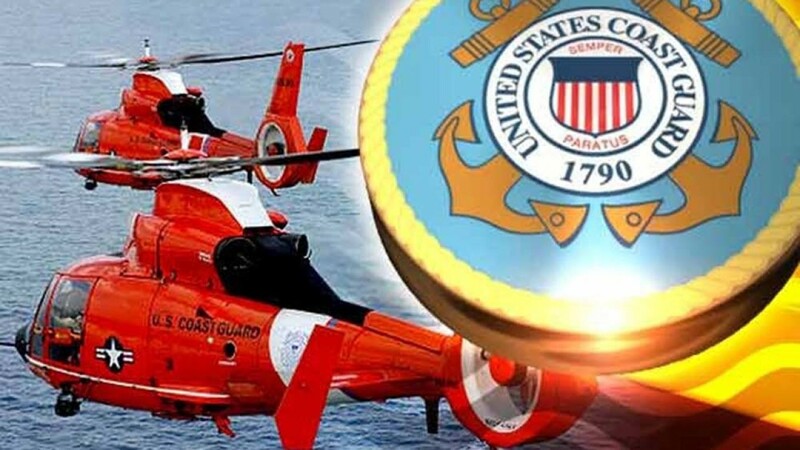 The U.S. Coast Guard and the Palm Beach County Sheriff's Office responded to a downed Piper Saratoga N3016L aircraft in the Atlantic Ocean, 23 miles east of Palm Beach on Friday. A family member confirmed the two people on board the plane that flew out of Lantana before going down in the Ocean east of Palm Beach are veterinary Dr. Kenneth Simmons and his wife Alice Simmons. 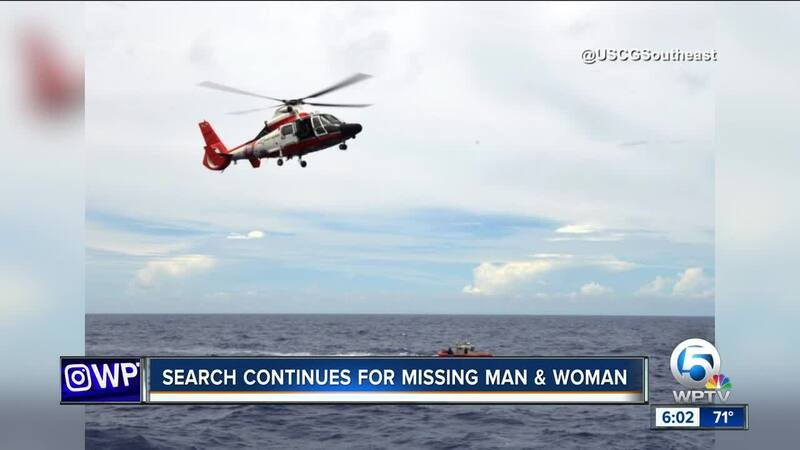 The Coast Guard suspended their search on Sunday. The Coast Guard says two people were on board the single-engine plane, which is registered out of Lantana. The family tells WPTV the two people are Ken and Alice Simmons of Lantana. Two dogs were also on board of the aircraft. Information from FlightAware indicates the Piper left from Palm Beach County Park Airport in Lantana around 1 p.m., and was scheduled to land in Marsh Harbour in the Bahamas. 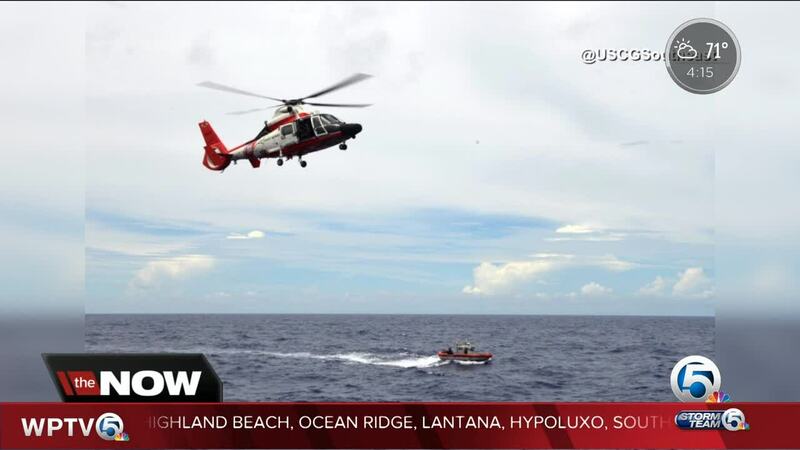 The Coast Guard says an MH-65 Dolphin Helicopter crew, along with several Coast Guard rescue vessels are assisting in the response. The Palm Beach County Sheriff's Office sent boats to help in the search. The flight path shows the plane flying into severe weather. The plane’s last contact with radar was at 5,100 feet, 13 minutes after takeoff on the scheduled one hour and 15 minute flight. Simmons and his wife live in Lantana. They own a company called Simmons Pet Properties LLC which the plane is registered to. Flight Aware flight plans show the PIPER plane with tail Number N-3016L just flew out of Palm Beach County Park Airport last Friday for Marsh Harbour in the Bahamas and returned to Lantana this Monday. 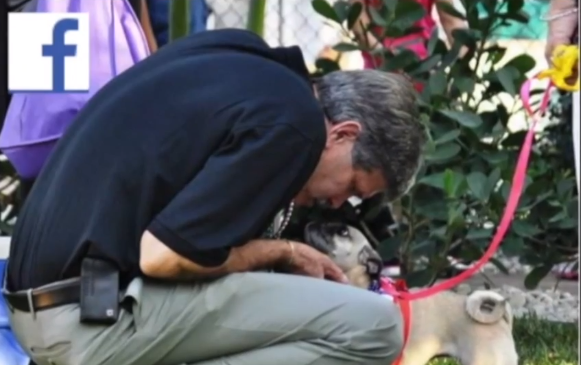 Five year ago Dr. Simmons did an interview with WPTV about his efforts to help build a memorial for a K-9 hero named Drake. Dr. Simmons is known in the Lantana community for his passion for animals. His neighbor said he did not hesitate to help her when she ran over to his house one say while her cat was having a medical emergency. "Took it in his arm and just took care of it for us, I think I tried to pay, buy him dinner or something and he said 'no, I enjoy doing this. This is what I enjoy'," said Candace Neff, Dr. and Mrs. Simmons' neighbor. Neff was in shock to learn Dr. Simmons' and his wife's plane went down off the coast of Palm Beach Friday afternoon. A close friend said the Simmons flew to Marsh Harbour in the Bahamas often to get to a home they own in Guana Cay. He said they had to get cleared at the Marsh Harbour airport first before going to the island. "[I feel] awful, terrible, shocked, I don't know what to say," said Neff. The hospital manager of VCA Simmons Animal Hospital, Roy Ellington, said Dr. Simmons sold the Simmons Animal Hospital a few years ago but continues his work in veterinary care. Neff said Dr. Simmons is the kind of person who goes above and beyond for his neighbors. "My fiancé was killed, mugged and killed, and he [Dr. Simmons] went to the morgue and identified him for me. He was just the best," added Neff. Coast Guard crews continued searching throughout the night Friday and believe say believe two dogs were also on board the plane. FAA records show that Simmons has his pilot license and no disciplinary record. Here's a #flightaware track of the plane that left Lantana headed to the Bahamas this afternoon. The plane lost contact with radar at 5,100 feet, in bad weather, about 23 miles from the Palm Beach coast.